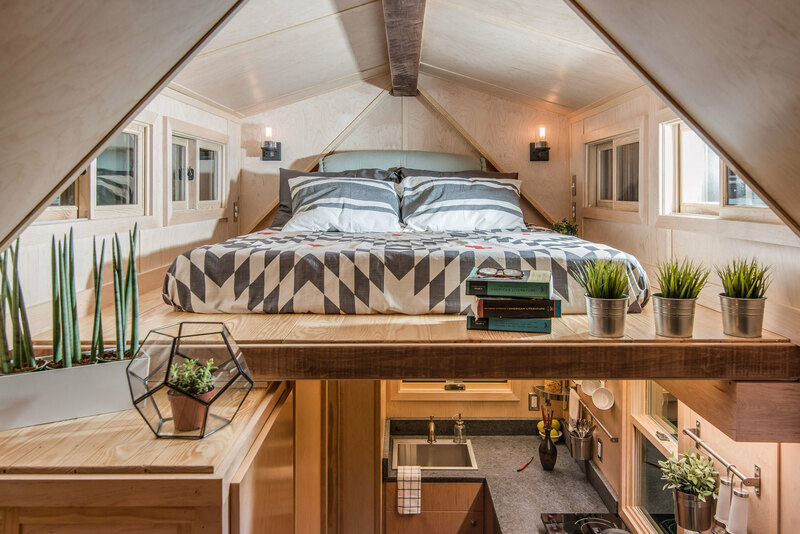 Big ideas sprout about tiny (and affordable) homes. 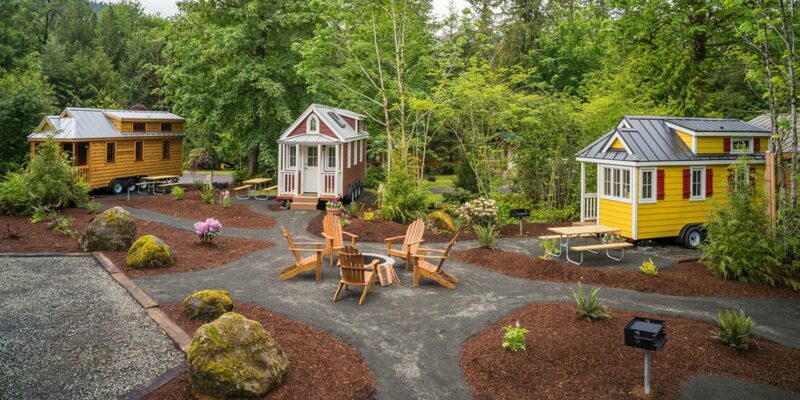 The Tiny House industry has been growing significantly over the last few years, and, I have to admit, I am a fan! The simplistic, pared-down lifestyle appeals to many, from millennials to empty nesters across the country and around the world. With the housing challenges we face in Grand County, some are looking at the Tiny House revolution as a potential solution to the housing challenges in the coming years. 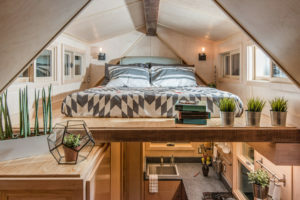 Tiny homes come in various forms; from permanent, small dwellings set atop a concrete plat to modified shipping containers to fully mobile, custom homes. 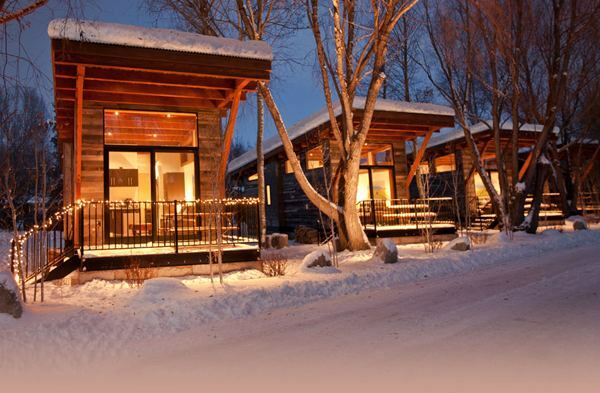 Prices range anywhere from $5,000 to more than $100,000 for these tiny housing options. On more than one occasion, I’ve discussed this option with locals who are searching for solutions to the increasing price of rentals and lack of housing options. Remarkably, purchasing a tiny home could be the easiest part of the process, as town and county zoning regulations prohibit placement of the tiny homes in many areas throughout Grand County. Obtaining the proper permits to build/place a Tiny Home in Grand County can be challenging, and, the request could easily be denied for a variety of reasons. First, consideration is given to the size and configuration of the tiny home. 400 square feet is the minimum size standard set by the County, and, there are also building codes that must be met such as loft egress window placement. A tiny home on wheels does not comply with most town zoning requirements, since it more closely resembles a travel trailer. So, while you could park it in a driveway, you may not be able to permanently reside within the tiny dwelling for an extended period of time. Could someone purchase a lot and build a tiny home community in Grand County? 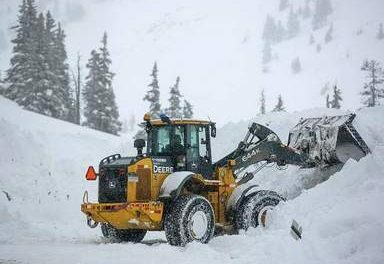 Currently, there are no known developments in progress within Grand County. Like any other residential community, the planned infrastructure of a tiny home community would need adequate access to utilities, including electricity, water, sewer or septic, and, good roads into and out of the community. With property prices on the rise, development costs could be prohibitive to an investor with the goal of providing “affordable” housing options. The City of Detroit recently began building/placing tiny homes on what was previously condemned property and vacant lots. They recognized the availability of such properties and the need within the community. They accepted applications from lower income residents and have so far managed to place individuals and families in 18 units, with more tiny home projects in the works. Their monthly home payments are based upon income and come with an option to buy the home and the land on which it is placed. 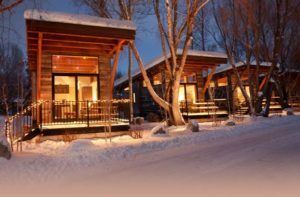 Aspen Ski Company also took the Tiny House dive this past January, and, they are investigating future development options based upon initial success. The tiny home movement is still too new to have all details related to successful development in our area worked out, but, it is most certainly a viable option that weighs heavy in the minds of residents seeking balance between locals and second homeowners. Insider Scoop….. Local developers have been tossing around this very idea for a while now. A tiny development, complete with amenities and HOA, where you choose to rent space or buy a footprint may soon move from discussion to paper to fruition, with proper approvals, so start saving your potential down payment!